Outdoor Blinds Adelaide | PVC Blinds | Environshade Blinds. 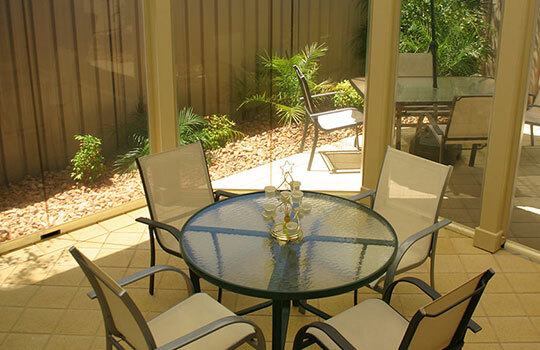 Outdoor Blinds Adelaide Residents Can Choose From. See the outdoor blind specialist ‘Inviron Blinds Adelaide’ for a complete range of outdoor blinds Adelaide home owners can select from using the highest quality materials and marine grade fixtures and fittings across Adelaide, installed on the Ziptrak® Track-Guided Blind System. 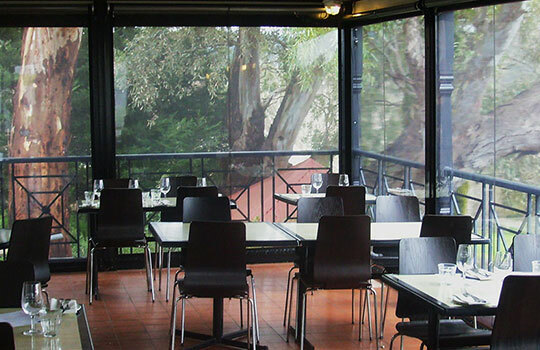 Café blinds or more specifically clear PVC blinds offer protection from the rain and wind whilst providing a crystal clear view due to the extruded PVC we use; unlike the cheaper laminated PVC offered by some outdoor blind companies. Here’s a summary of the main features attributed to the clear PVC used by Inviron Blinds Adelaide. Ideal for areas getting the afternoon Sun, tinted PVC blinds help to protect your outdoor living furniture from fading and are again made with the same high quality marine grade extruded PVC. Here’s a summary of the main features attributed to the tinted PVC used by Inviron Blinds Adelaide. 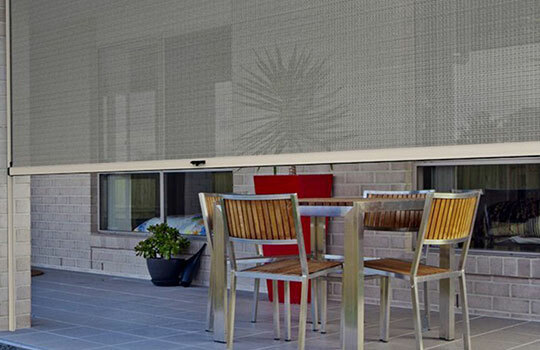 The most versitile outdoor blinds manufactured by Inviron Blinds Adelaide are the ‘Environshade™ Screen’ blinds, often called ‘Alfresco Blinds’, ‘Shade View Blinds’ or ‘Shade Screen Blinds’, because they help block out the wind, rain and Sun whilst giving you the extra benefit of providing privacy from people looking from the outside in. Environshade blinds still allow you to enjoy the views to the outside from under your verandah or Alfresco outdoor area looking out. Here’s a summary of the main features attributed to the fabric used by Inviron Blinds Adelaide on our Environshade™ blinds called Visiontex™ (Both Visiontex™ Plus & Visiontex™ Ultra options are available). All outdoor blinds are attached to the Ziptrak® Track-Guided Blind System which allows for easy lifting and lowering of your blind with no need for cables or crank-handles. Pelmets can be included to cover the roll and installed either inside or outside, depending on the available space or look you’re after. 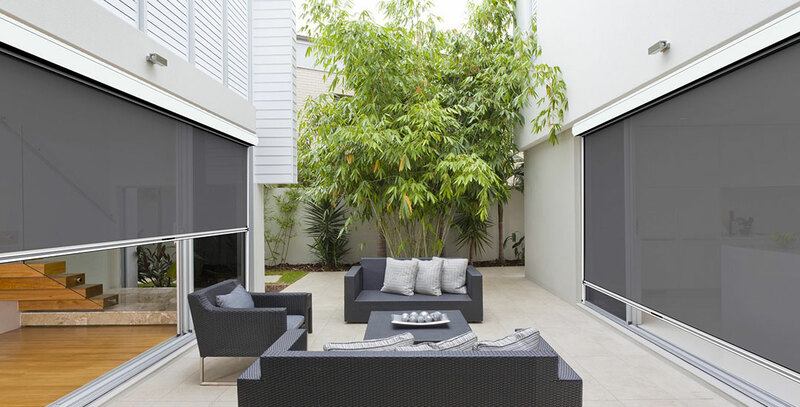 To ensure your new outdoor blinds match the colour scheme of your Alfresco area, verandah or outdoor entertaining area, you can have the Ziptrak® tracks and pelmet in just about any colour you wish. There is a standard Colourbond® range or you can select from the Dulux® powder coat range of colours. 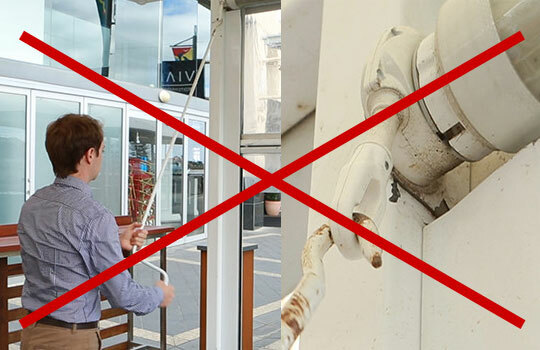 Here’s a summary of the main features attributed to the Ziptrak® Track-Guided Blind System used by Inviron Blinds Adelaide on all outdoor blinds installed. After A Free No-Obligation Quote On Outdoor Blinds? Contact Inviron to request a measure & quote home visit, at a time that suits you.